Spending her days caring for her ailing mother, Lucha yearns to break her monotonous routine. Here’s a wild idea: an all-girl mariachi band! But it’s the 1970s, and girls can’t be mariachis… or can they? 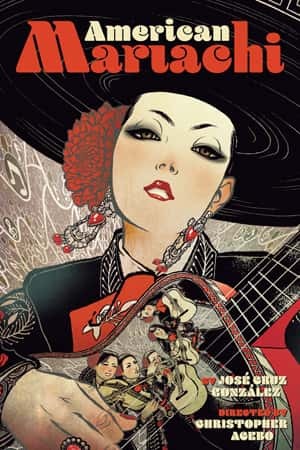 A heartwarming and hilarious new comedy about music’s power to heal and connect, featuring gorgeous live mariachi music that will send your heart soaring.